Australia’s first ever Dating with Dogs is back and hits The Old Canberra Inn, on Sunday 14th October 2018 from 2 P.M till 4 P.M. This event is hosted by The Social Dog Company, formally known as Adopt Don’t Shop Foundation. The Social Dog Company hosts fundraising events and activities that support ‘underdog’ rescue and foster organisations nationwide. 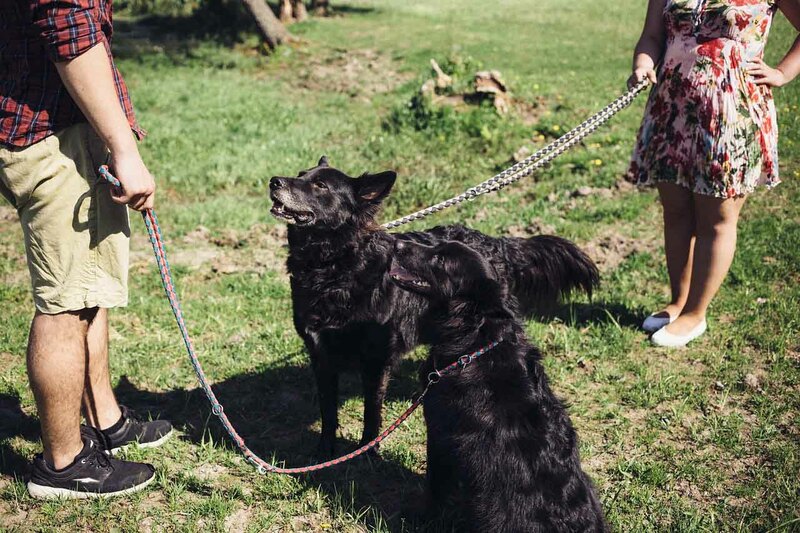 Following sold out events in both Canberra and Sydney, and fundraising over $4,000 for local dog rescue organisations, Dating with Dogs has become the most talked about way to dating event in 2018. The event is for dog-loving singles aged 20 – 45ish, and will play host to a fun, flirty and fundraising afternoon of dating dog lovers alike. Meaning you can BYOD (bring your own dog) or come along dateless and dog-less; which has proven to be just has common! 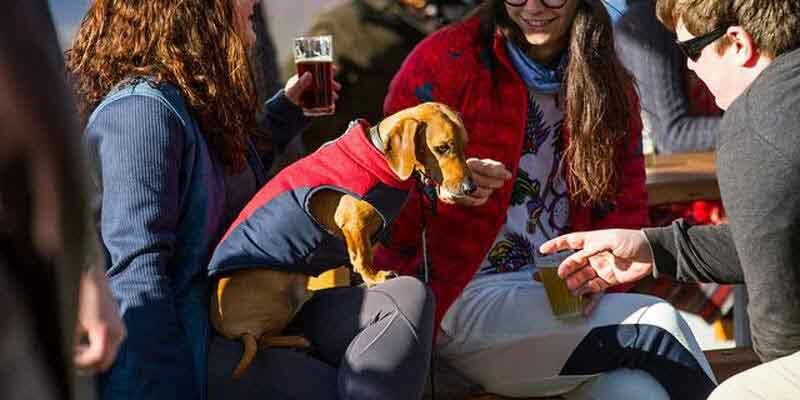 By popular demand and thanks to The Old Canberra Inn, the organisers have designed the perfect space for dogs to roam around off leash while attendees sip, eat, flirt and pet their way through the afternoon. It’s basically doggie heaven for both the dogs and humans. Having the dogs leashed promoted agitation, anxiety and over-excitement, hence why organisers have essentially recreated an environment which resembles that of a dog park - except with the added bonus of having craft beer on tap! 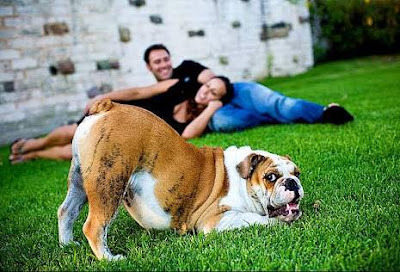 Dating doesn’t have to be awkward or gimmicky, and having the dogs run around at your feet is the perfect way to ‘normalise’ a situation that can be confronting for some. The event organisers don’t pretend to play match maker or force interactions, but rather bring a whole bunch of dog loving singles together and have a really cool and fun afternoon in the sun. Tickets can be found on The Social Dog Company’s Facebook page for $45.42 each and include a complimentary beverage with canapés for the humans, delicious healthy doggie meals and baked goods for the pups, free vet consultations and of course, a whole bunch of games and giveaways! A portion of ticket sales will also be going towards Canberra’s local 4Lyfe Rescue Inc.
Where: the event will be held in a private grassed area at The Old Canberra Inn, 195 Mouat St, Lyneham ACT 2602. Please note: for the welfare and safety of the dogs attending, they should be of a social and appropriate nature for such an event.